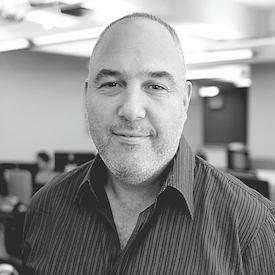 Mike has a fascinating and wide-ranging conversation with Tamir Koch, the CEO of eMusic. eMusic launched in 1998 as the first legal, digital music store. As the industry pioneer and champion of independent labels and artists, eMusic serves 47 million music fans and has sold nearly one billion downloads. It relaunched in 2017, evolving from a discount digital music store into a full-featured digital music service. Now, eMusic is launching a blockchain-based platform that it says will include everything artists need to publish and distribute music and manage rights and royalties. Tamir and Mike go deep on why and how blockchain technology could solve a lot of the rights, data, and royalty problems facing the music industry and, conversely, the limits of this technology. Tamir also explains why he thinks the streaming market is unsustainable and that pure music companies, such as Spotify and Pandora, will not be able to keep up with the likes of Google, Apple, and Amazon unless something changes.